Dirty started life as a Hip Hop sublabel of Kog Transmissions. 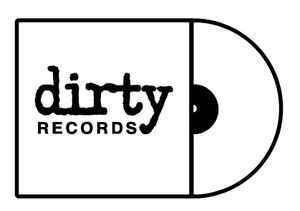 Dirty moved away from Kog in 2004, with distribution thereafter via Festival Mushroom Records and then Warner Music Group. It is now part of Frequency Media Group Ltd.